Good morning friends! Ok so like every other parent on the planet I am busy and far from perfect when it comes to being a mom. 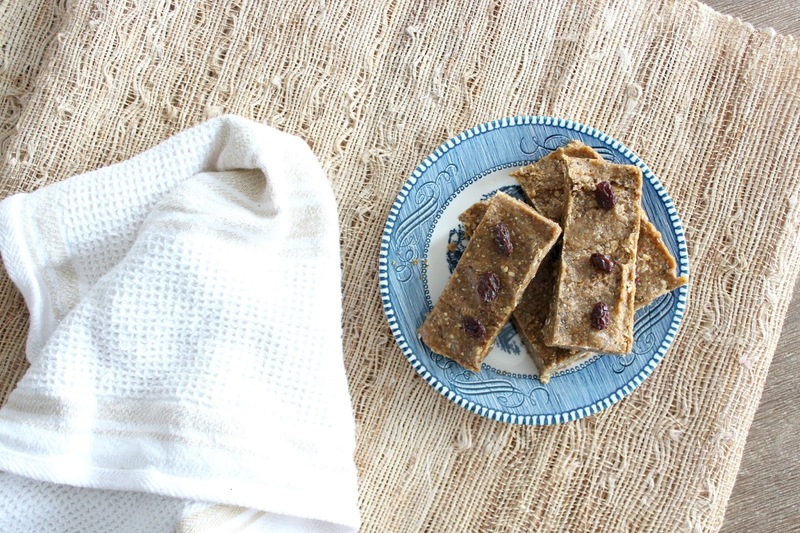 But I like to think I try my best which is really the most important thing- lately I have been trying to make more healthy, wholesome snacks for the boys to have on hand and I feel so much better knowing what is going into something ingredient wise. Now let's be real here, there are plenty of times when life is super crazy I just give them something premade- like lots of times. But when I can, I really like to try and make something tasty and on the healthier side that I know they will enjoy, and I can feel good about giving them. Insert home made granola bars. I have been tinkering around trying to make a great tasting bar that feels like a treat and have finally got my recipe down. If you follow me on social media last week you would have seen a little sneak peak on my Instagram stories of them. So without further ado, lets begin! 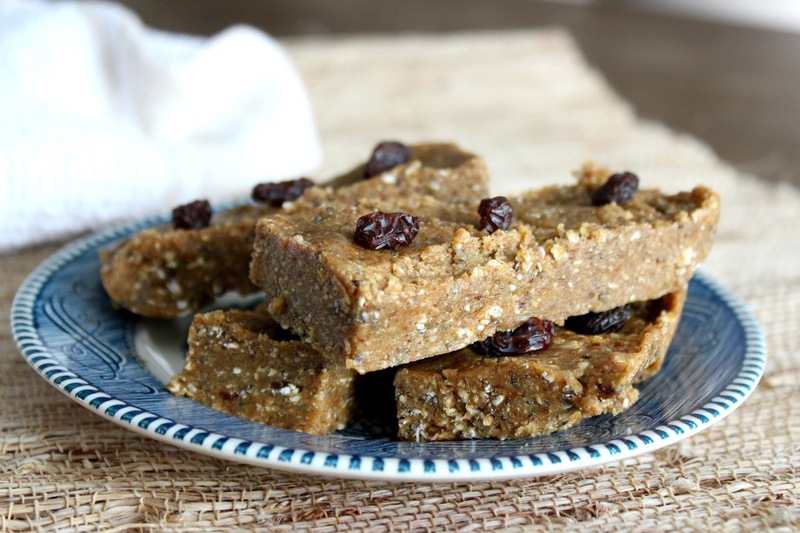 These bars so SO good and are the perfect snack for the kids or afternoon coffee. Dense, but not too dense. Mix all your ingredients up in a bowl and then put them in a high powered blender (I use the Vitamix) or a food processor. You want to mix until it becomes paste like. You could make these with just mixing them really well by hand but they wouldn't have the same texture. After the mixture becomes paste like take out an 8x8 or around that size pan and spray it down or line with parchment paper. Spread your mixture out and then garnish with raisins or semi- sweet chipits. Place in freezer for one hour to set. Then simply cut them into bars and place in a container for storage. Guys these are sooo good and my boys absolutely love them. They need to be stored in the freezer preferably to maintain their texture (they won't freeze) but you could give the coldest part of your fridge a try, they just may be a little softer. I hope you give them a try!